WASHINGTON — Prices of houses and condos that sold throughout Northern Virginia, Maryland and the District were largely up in October compared to a year ago, but the number of sales was almost universally down. And the number of properties for sale continued to decline. In the District, Long & Foster Real Estate reports the median price of what sold was $599,900, 9 percent more than the median price in October 2017. Sales however were down 11 percent. The number of properties listed for sale in D.C. was unchanged. Sellers in Penn Quarter and Shaw did the best, getting an average of 100.6 percent of their list prices. Arlington County in Virginia saw a median price drop of 8 percent to $550,000 and a 14 percent drop in sales. But in Alexandria, the median price of the 213 homes that sold, at $537,5000, was up 22 percent from a year ago, with a 3 percent drop in year-over year sales. In Fairfax County, which has by far the most monthly sales in Northern Virginia, prices were up 4 percent, to a median $479,950 with a 4 percent drop in sales. 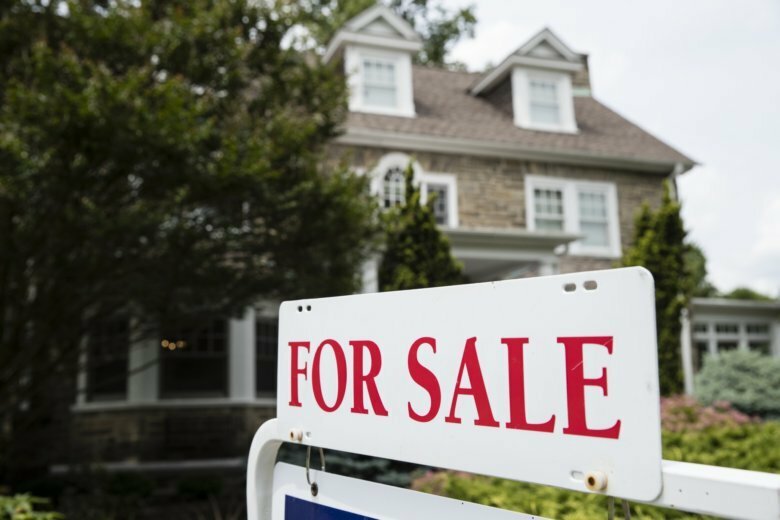 Loudoun County saw a 1 percent increase in prices, to a median of $485,000. Loudoun sales were down 12 percent. The number of sales in Prince William County was down 10 percent from a year ago but the median price rose 5 percent to $355,000. Inventory was down by double digits in Alexandria and all Northern Virginia counties with the exception of Prince William County. And in the Maryland suburbs, sales fell 12 percent in Montgomery County, but the median price rose 8 percent to $425,000. Sales were flat in Prince George’s County, where the median selling price of $265,000 was 2 percent lower than October 2017. Both Maryland counties saw a significant drop in active listings. “Inventory challenges have defined much of the real estate market in 2018,” said Larry “Boomer” Foster, president at Long & Foster.